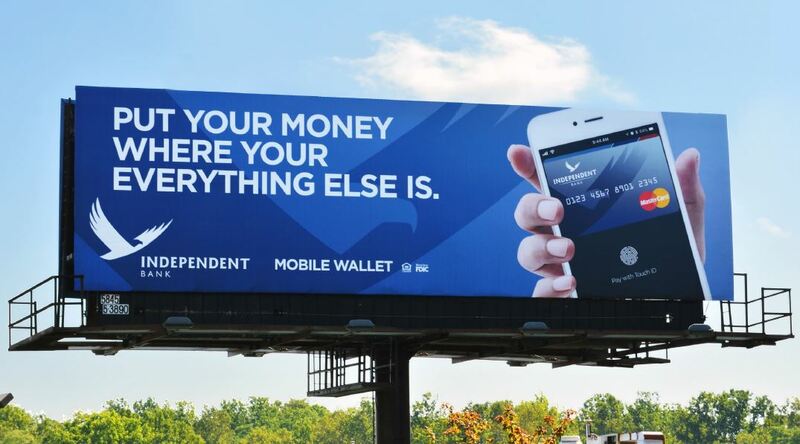 Independent Bank recently received the Mastercard Community Institutions Innovation Award for their 2018 billboard campaign. Mastercard was impressed and inspired by Independent Bank’s digital focus, as well as how they were able to leverage technology to provide better service and improve their customers’ overall banking experience. 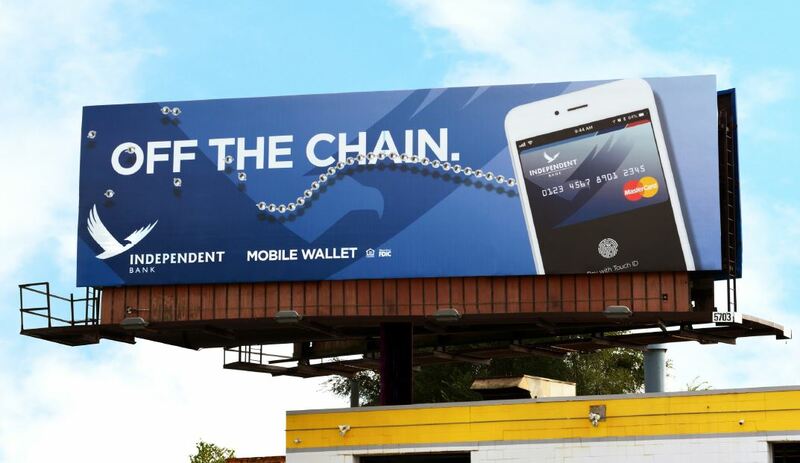 Billboards playfully promoted the use of electronic banking tools such as Mobile Banking and Mobile Wallet. Mastercard will present Independent Bank with the Community Institutions Innovation Award at Mastercard’s Executive Round Table event in New York City, May 16-17, 2019. 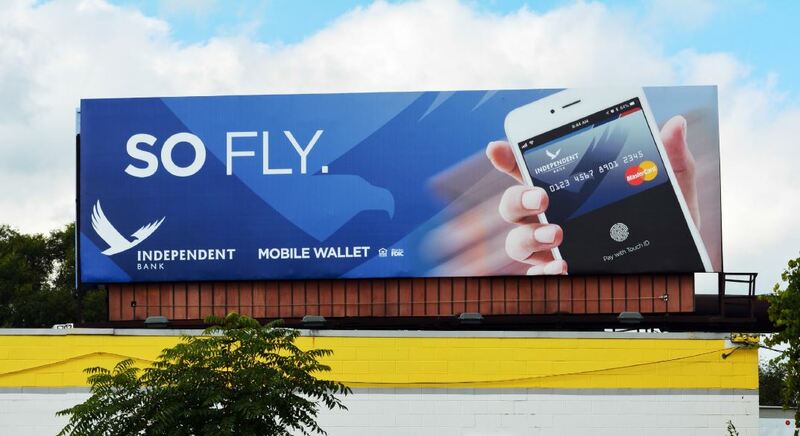 Independent Bank is currently running a new digitally-focused campaign across Michigan. The new campaign will run through fall 2019.